As the Legends make their way to Aberdeen this weekend I can tell you first hand that if you go you will see some fantastic displays of squash. 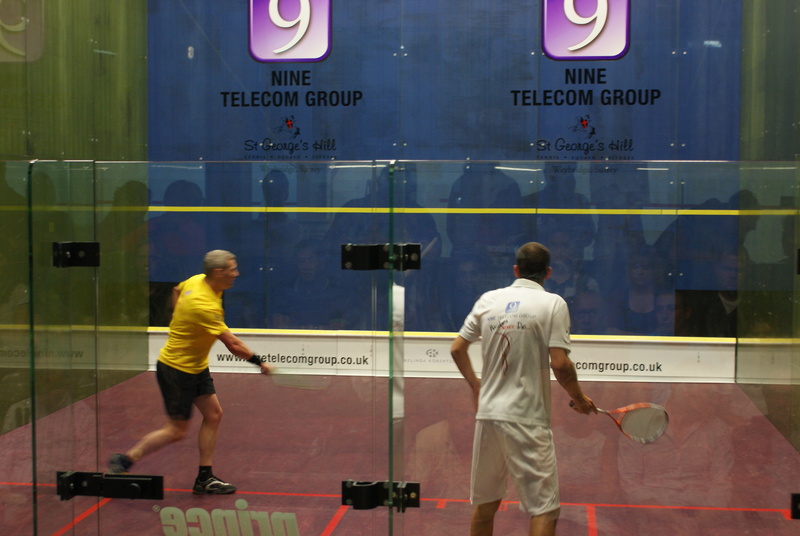 I was lucky enough to see them play last weekend at the St Georges Hill Club in Surrey and the squash was brilliant to watch. In fact I’d be amazed if all the players wouldn’t still do very well on the current PSA tour. The skills were there in abundance and the desire to win certainly hasn’t left any of them – only injuries keep them from doing some serious damage against today’s top professionals! I managed to meet Peter Nicol, Jonathon Power, John White, Simon Parke, Tim Garner, Stephen Meads, Nick Taylor not to mention the eventual winner Anthony Ricketts and had a thoroughly enjoyable time (I also met legends Ross Norman and Peter Marshall who made guest appearances over the weekend). 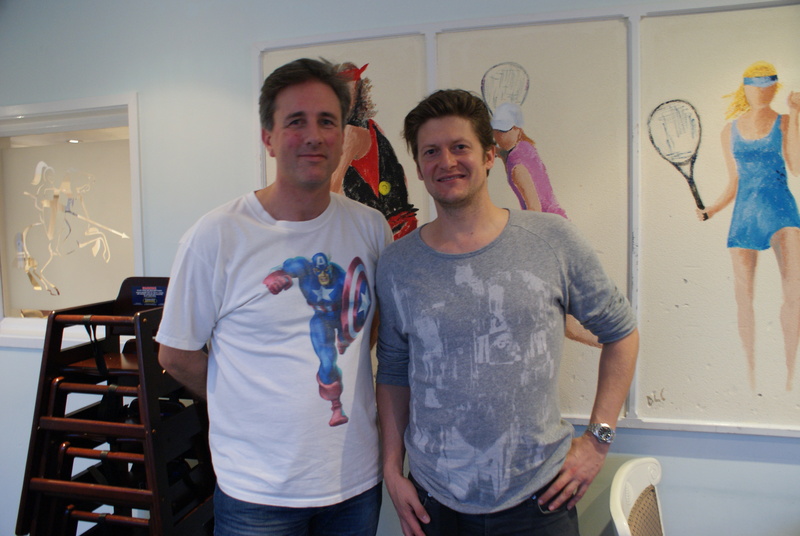 And St George’s Hill squash pro Danny Lee (ex-world 28) helped us raise over £1K for the Food4Africa charity. Have a look the Legends Just Giving page if you’d like to get involved with building a squash court in rural town in South Africa as well as feeeding children. I’d highly recommend you go and see them all in Aberdeen.